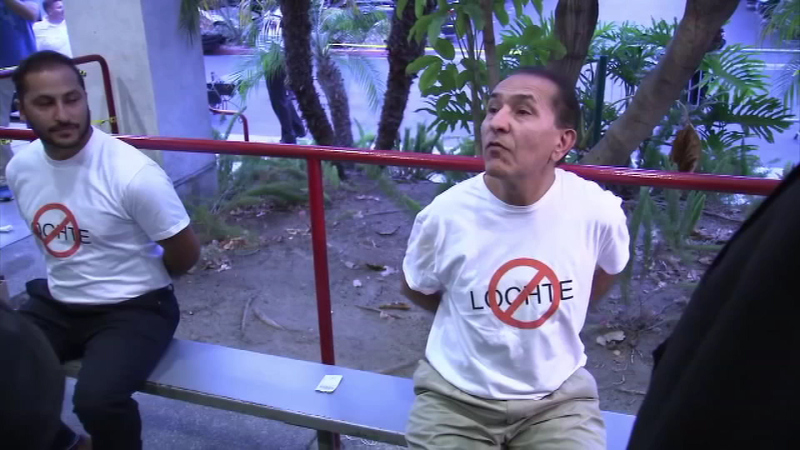 September 12, 2016: Two men wearing Anti-Lochte t-shirts disrupted the live "Dancing with the Stars" premiere in California. 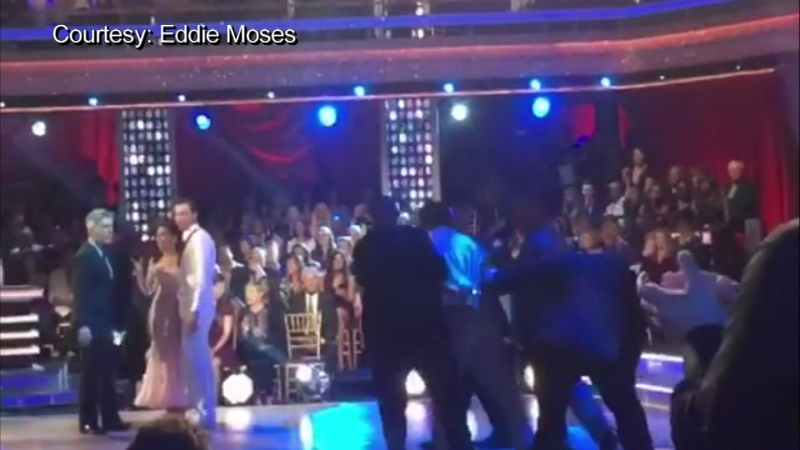 LOS ANGELES (WPVI) -- Two men wearing Anti-Lochte t-shirts disrupted the live "Dancing with the Stars" premiere in California Monday night. 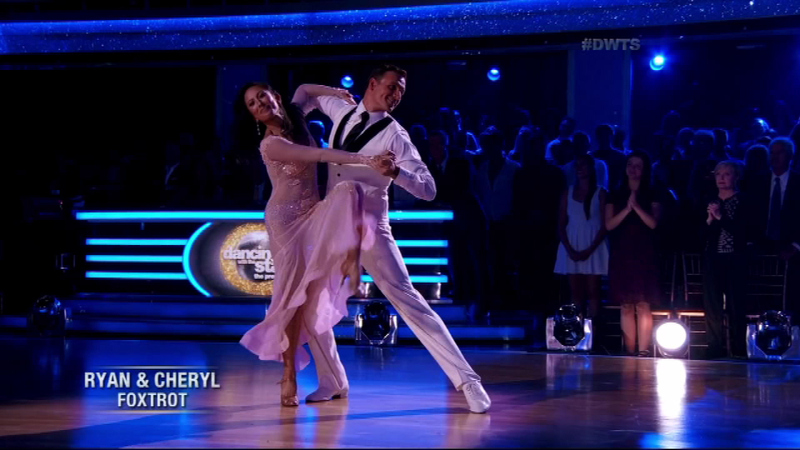 Two men wearing Anti-Lochte t-shirts disrupted the live "Dancing with the Stars" premiere in California Monday night. 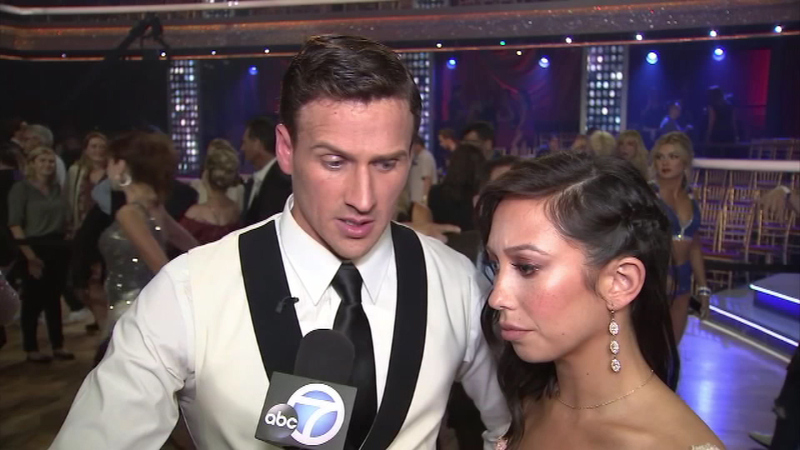 U.S. Olympic swimmer Ryan Lochte had just finished his performance with pro-dancer Cheryl Burke and was receiving his critiques from the judges at the time of the incident. 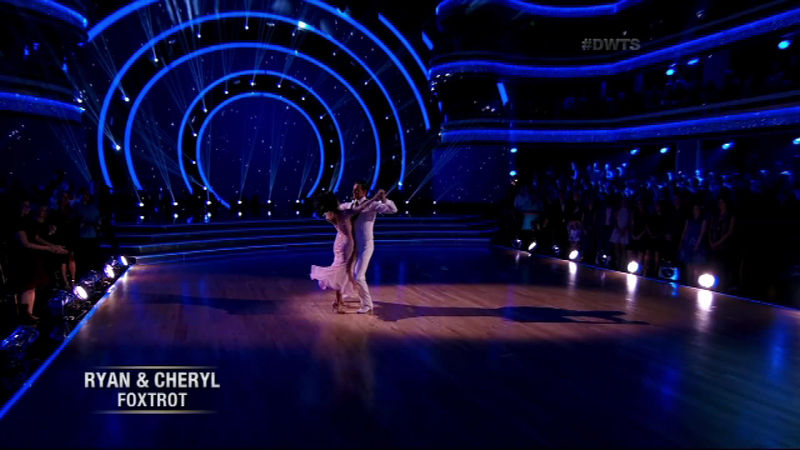 Carrie Ann Inaba was speaking when the two men burst onto the stage. They apparently stood between the performers and the camera. Security appeared to be quick at containing the situation and tackled the two men to the ground. 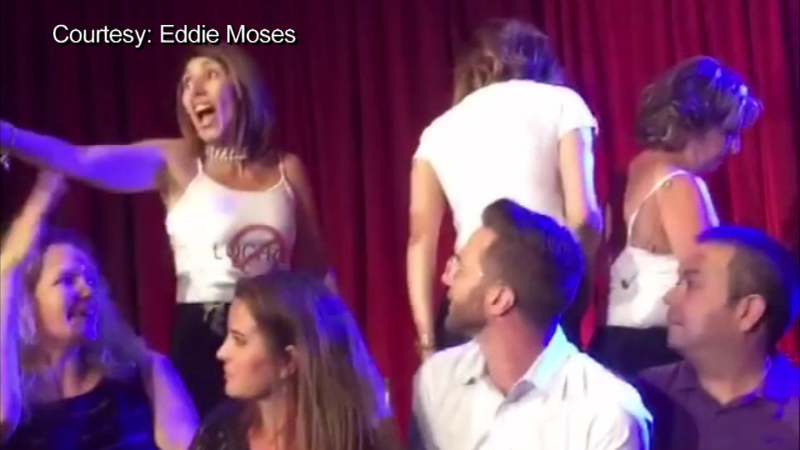 Chaos erupted on the Dancing with the Stars floor as two demonstrators rushed the stage wearing anti-Ryan Lochte shirts. 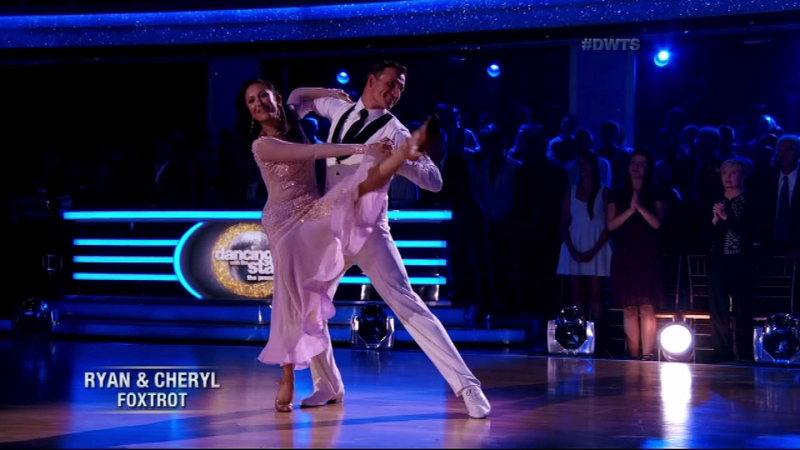 Inaba asked the men to stop as the show stayed on a split screen of her and a replay of Lochte's performance. ABC went to a roughly four-minute break while the situation was contained by security. They came back live and said that there was an incident, but were not specific about what happened. Fellow gold-medal Olympian, gymnast Laurie Hernandez's performance followed without incident. After the incident, Lochte told ABC News that he was going to "brush it off, and keep going." 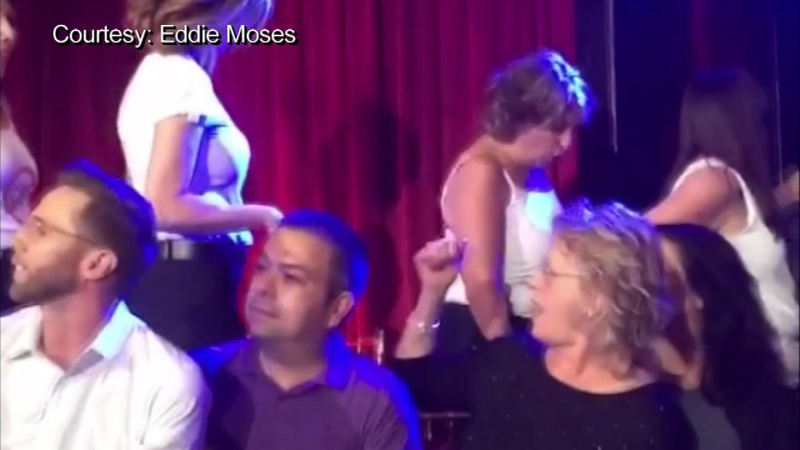 Former "DWTS" champion Alfonso Ribeiro and host of "America's Funniest Videos" said that he was in the front row and scared. He didn't know if it was a big attack or just focused on Lochte. 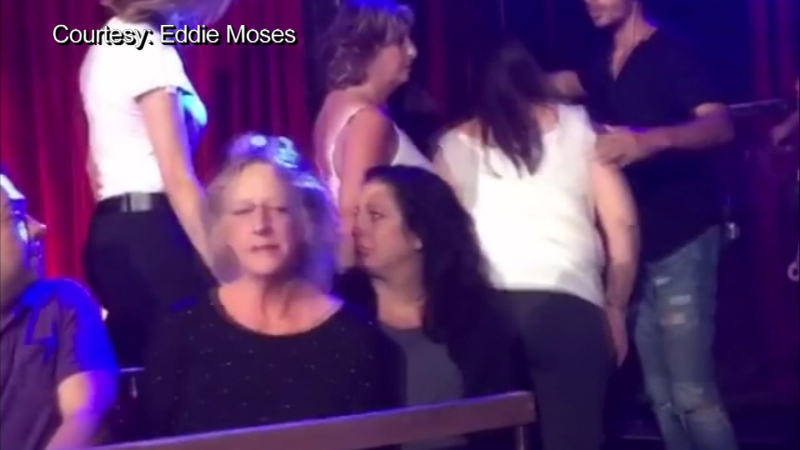 Four to five other women were also escorted out of the audience as part of the group chanting against Lochte. 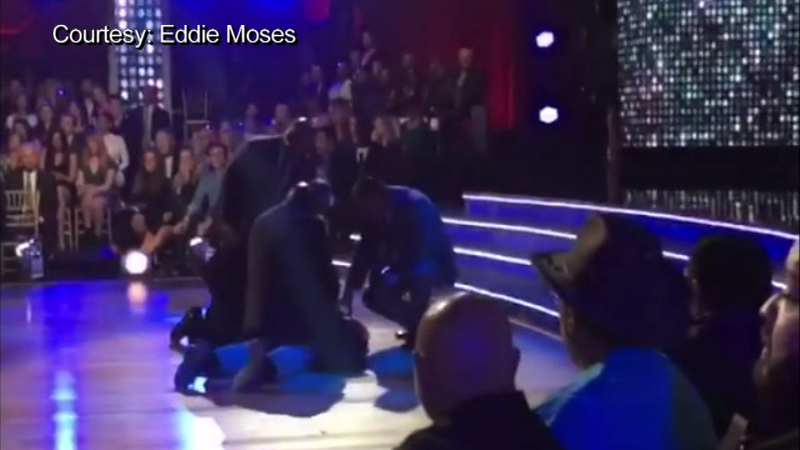 Check out behind the scenes of "Dancing With The Stars" Season 23.